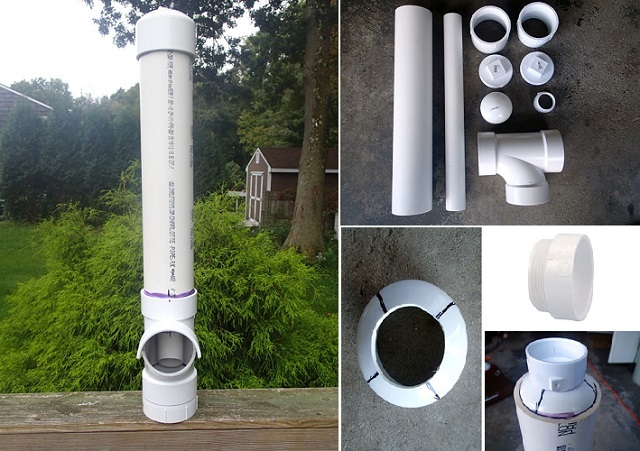 Have you some PVC pipe leftovers lying in your basement? 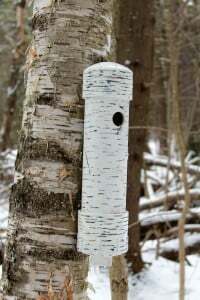 Use them to make bird feeders, bringing nature closer to your house. 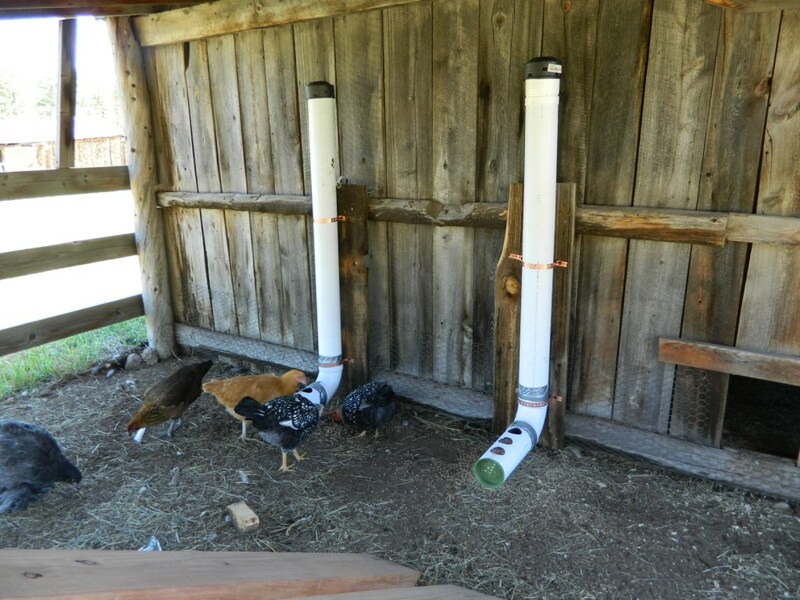 Also, it is a feasible way of eliminating food waste without any additional cost. 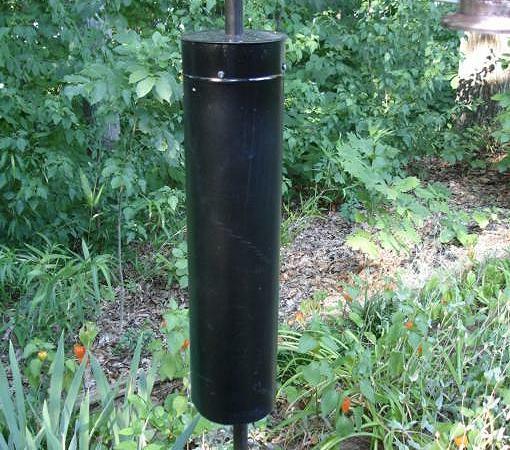 Check out some cool DIYs to build a robust feeder for your winged buddies. 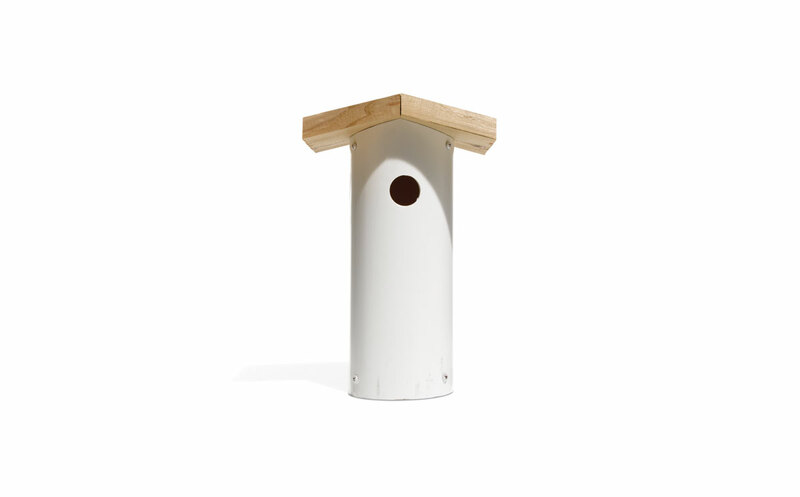 Akin to a birdhouse, your backyard friends would love visiting you when you put up this nifty feeder. 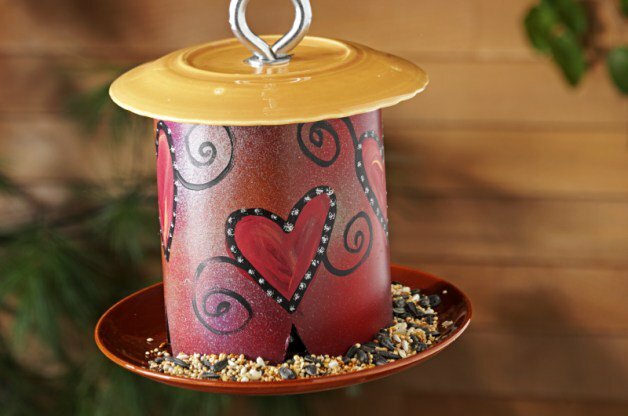 Take a quick trip to the plumbing store and get started with your version of a bird feeder. 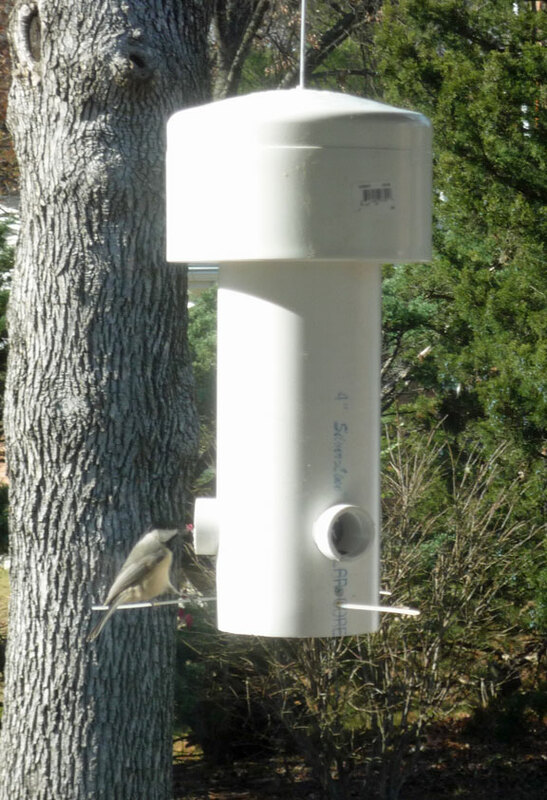 Whip up a nice recipe for the birds and see them gorging on it with delight. 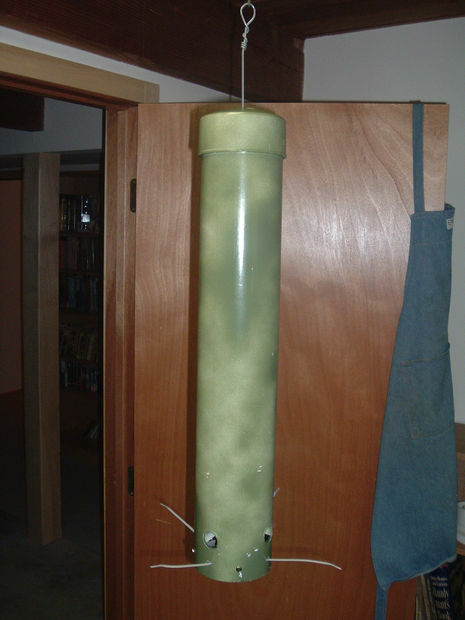 Make the bird feeder look a bit interesting by piercing two more holes and filling it up with food-loaded wiffle balls. Here, at the opposite sides of the feeder perches have been fixed for enabling the birds to stand and eat with comfort. 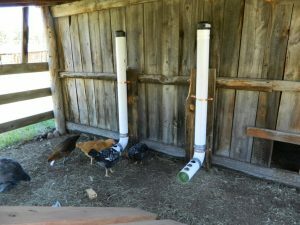 The rigidity of a PVC pipe ensures the durability of the feeder. You can either suspend it from the roof of your porch or a tree branch in the backyard. 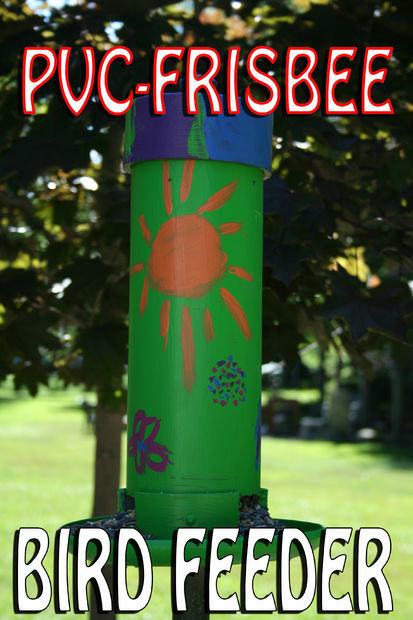 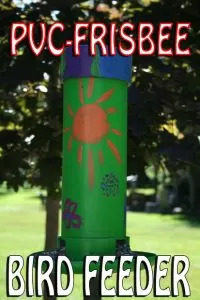 Bring some vibrancy to your back garden pouring your favorite colors on the PVC feeder. 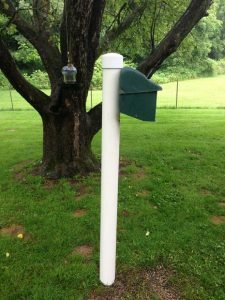 The Frisbee fixed at the base makes it easier for your feathered pals to eat to their heart’s content. 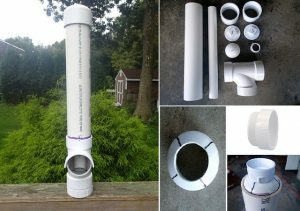 Although a PVC pipe has been used in the DIY project, it mainly functions as a support for the dishes, one of which holds the food. 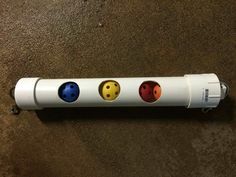 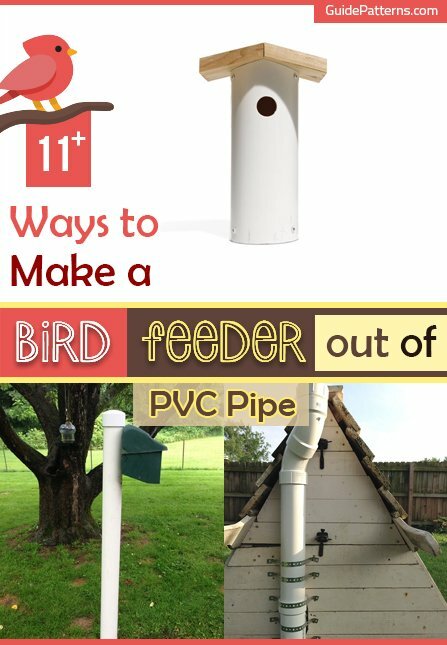 If you have a long pole erected somewhere in your backyard, then you can fix a PVC pipe and make it operational as a bird feeder. 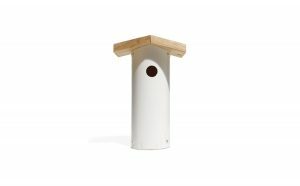 Ideal for a countryside home, these feeders have been designed in such a way that the poultry birds can devour the food without any trouble. The feeder aided with squirrel baffle serves the birds as well as keeps the pesky rodents away from your garden. These creative PVC bird feeders give you a chance to enjoy bird-watching in the comfort of your home. 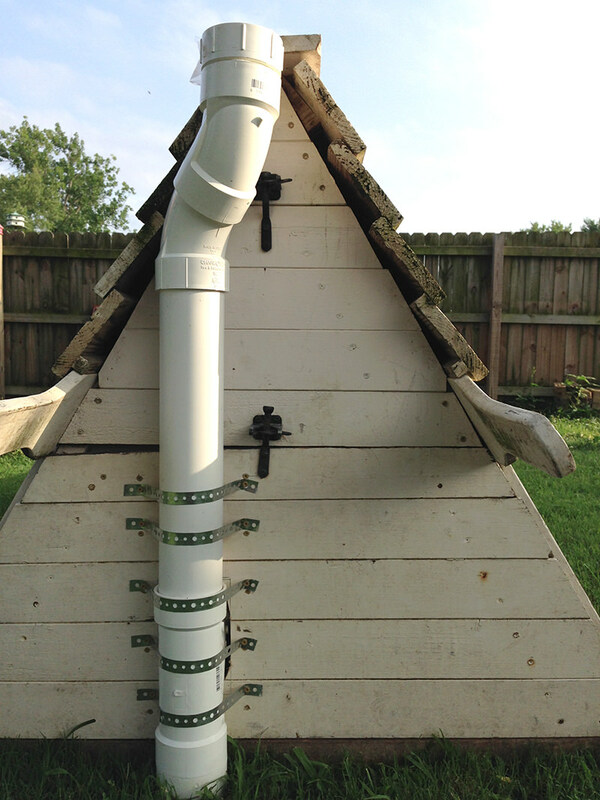 Moreover, you do not require a huge list of materials to build them.